The smart home industry in the US will be over $20B this year. At an expected annual growth rate of 16%, the industry will be over $37B with penetration in over 50% of households. Similarly, we are seeing an uptake in connectivity and smart machines in ag. As I am writing from my home equipped with a smart thermostat, four cameras, three voice controlled speakers, and a security system, I can’t help to see the parallels between the evolution of the smart home industry and smart farming. 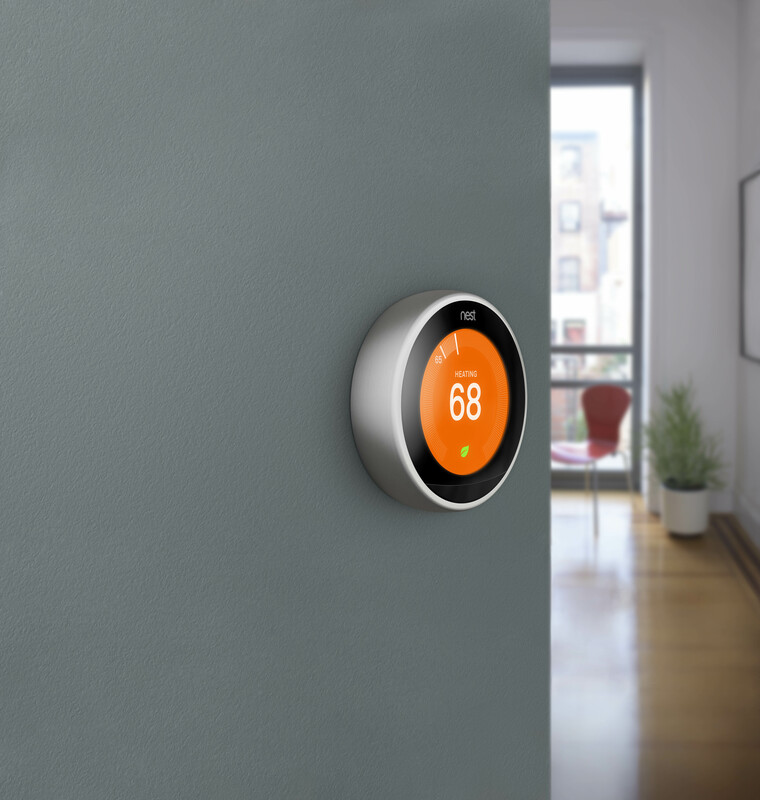 When Nest, which was later acquired by Google in 2014, decided to build a smart home system around a thermostat, it wasn’t the most obvious linchpin considering you aren’t required to touch or use the thermostat every day. It would be more intuitive to start with a higher usage object, such as lighting or locks. However, consumer willingness to pay for convenience is naturally low during early adoption – how much would you pay to have lights turn on and off on their own? The thermostat energy savings provided a tangible ROI to justify its premium product price. Similarily, in ag, most of the early IoT developments focused on reporting fuel consumption savings; however, it differs from a smart thermostat because the machine is not necessary turning itself off to save fuel. I believe data used to optimize yield, such as on a combine, can be the hub needed to connect a smart farm. After all, every farmer works all year to get to the yield. After the smart thermostat became more mainstream, Nest acquired Dropcam in 2014. I would not have guessed the next adjacent product to a thermostat is a wi-fi indoor camera, called Nest Cam, but the power of connectivity hinges on creating and expanding a network of devices and people. The instinctive nature for safety proved to be an equally compelling case for a smart home by installing cameras to see your home while away. Even in ag, one of the most common use cases is to monitor and measure the performance of different operators, locations, and fleet. The desire to look over the farm operation remotely has value. 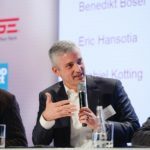 I believe services related to fleet connectivity and management will serve as early adopters and drivers to ag IoT. While every company strives to earn 100% customer loyalty, it is rare for a smart home to have only one brand of devices. 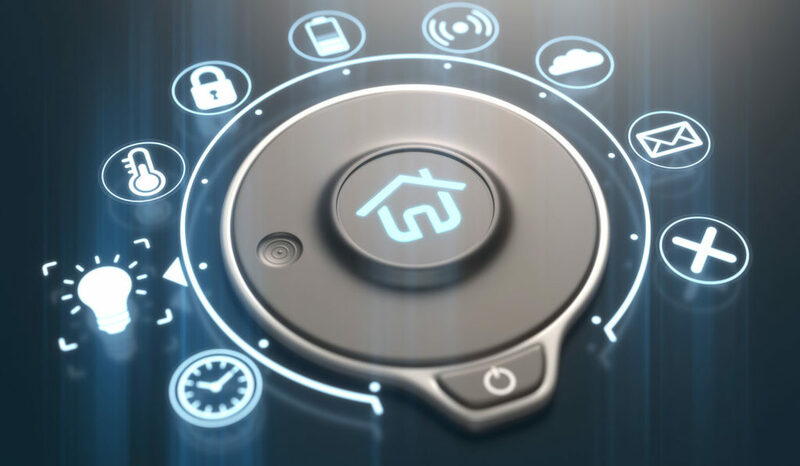 Insisting your customers should pick only your brand to build a smart home would inevitably drive your customers away to more flexible solutions. Today, my Amazon Echo Dot is more than capable of communicating with my Google Nest thermostat and ADT home security system. Similarly in ag, we are seeing APIs and collaboration on the rise between firms, not out of generosity but out of necessity. Farming is an extremely complex multi-variable problem to solve, and it will take all of us in the industry working together to realize the full potential of smart farming, and to ultimately feed a rapidly growing global population. If you are interested in learning more about how to connect your AGCO machinery with our telemetry solutions, please visit https://www.fusesmartfarming.com/ or contact your local dealer. Written By: Matt Wong, Director of Fuse Product Strategy in North America. Connect with Matt on Twitter @mcwong1999 or LinkedIn.